Not a country music fan? 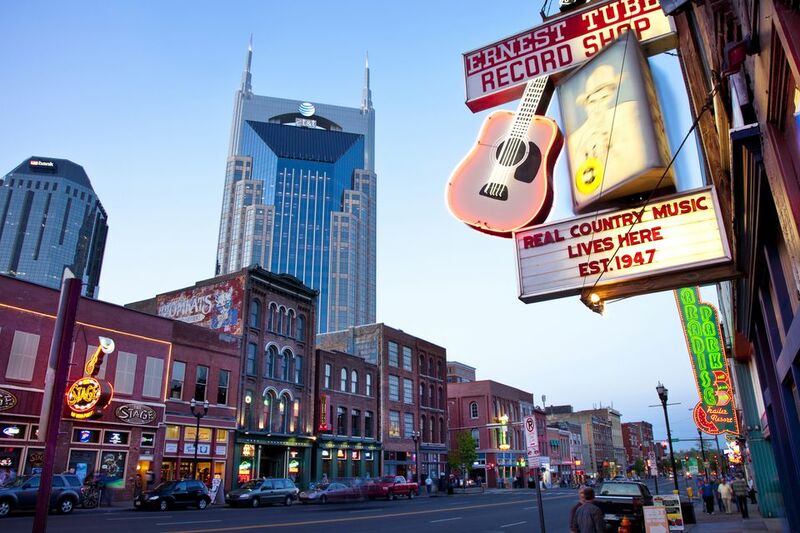 Nashville just might convert you. The city has no shortage of themed museums, venues, and festivals celebrating the genre, whether you prefer the stylings of Willie Nelson or Taylor Swift.